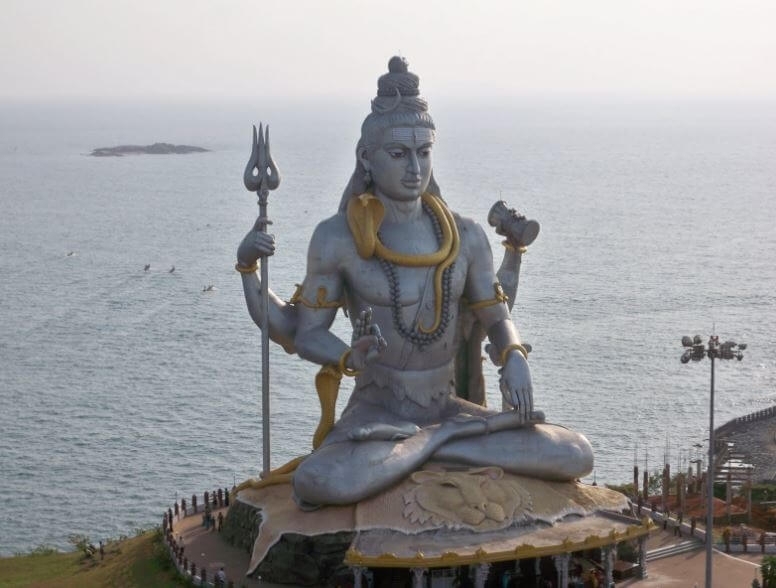 The Receiver of All Creation, Lord Shiva, is worshipped as the five elements of nature, forming the famous five Pancha Bootha Stalams in India. Located in South India, where Shiva is worshipped as Agni or fire at Arunachaleswarar Temple at Tiruvannamalai; Jala or water at Jambukeswara Temple in Thiruvanaikaval; Bhumi or earth at Ekambareswarar Temple in Kanchipuram; Vayu or wind at Srikalahasti; and Akasa or the sky at Chidambaram. 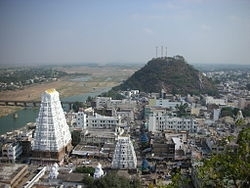 Each temple narrates intriguing stories of mythology and how Lord Shiva is manifested in each of these sacred shrines. pānchākshara (pāncha+akshara) San. adj. ‘of five syllables’ – like the mantra: om namah shivāya. panchaloha San. n. an alloy of five metals – silver, gold, copper, brass and iron. bhūt (Hindi) bhūta (Sanskrit) is a Sanskrit noun derived from bhū – to become, arise, be, exist, a created thing; any living thing, from plants to God; a spirit; bhuta also means one of the five elements. The five elements are Earth (Prithvi), Space (Akasa), Air (Vayu), Fire (Agni) and Water (Jala). Mars will be transit Aquarius form 27 October through 18 December 2018. This transit is a difficult one for welfare of the world as Saturn aspects Mars with 3rd dristhi (third house aspect). This aspect has Saturn in the star of Mula most of this period. Saturn moves from retrograde to direct on 9 September at 8° Mula, indicating that past karma will be revisited again. Karma uncovered by Saturn in Mula makes for long, slow difficult learning of emotionally challenging lessons. This is an opportunity – via worship of Lord Shiva at the Pancha Bhoota Stalams to clear this karma and arrive at an uplifting spiritual practice. Sri Sathya Sai Baba tells that we should be spending up to 75% of our time in self-inquiry, in order that we come to understanding of our actions, the influence of the mind on our desires and actions, and arrive at self-knowledge. The path to self-realization cannot be travelled without self-knowledge. This, then, is the fruit of worshipping Lord Shiva at the five Pancha Bhoota Stalams. There will be puja at the five Pancha Bhoota Stalams dedicated to Lord Shiva starting from 20 August 2018. These will include Rudra Japam, Homams, Abhishekhams, and conclude at the Pratyangira Devi Temple with archanam and puja there, with Chandi Hommam. Thirty-six (36) priests will be conducting the rituals at the five temples, the Pancha Bhoota Stalams of Lord Shiva. For 12 days from 20 August upto 2nd September, interested persons can join this puja and pay for the puja participation and items. The dates will be finalised and announced to participants within one week. Step 1: Send Email stating your wish to participate in Pancha Bootha Stalam Prayers August 2018 with Archana (prayers), Abhishekam (pouring of libations amidst chanting of mantras), Homam (ritual offerings to fire), Sankalpam (sacred resolutions and intentions), and Puja (offerings). Pujas and Prayers will take place at Kanchipuram temple or Ayyarappar temple Thiruvaiyuru in Thanjavur. You will also be participating in the final prayers at the Sri Pratyangira Devi Temple at Ayavaadi. YOU MUST WRITE YOUR NAME, MOON SIGN AND SUN SIGN.